A Fred Harvey Hotel designed by Mary Jane Colter is open for guests on the Winslow, Arizona train stop of the Santa Fe Railroad line. 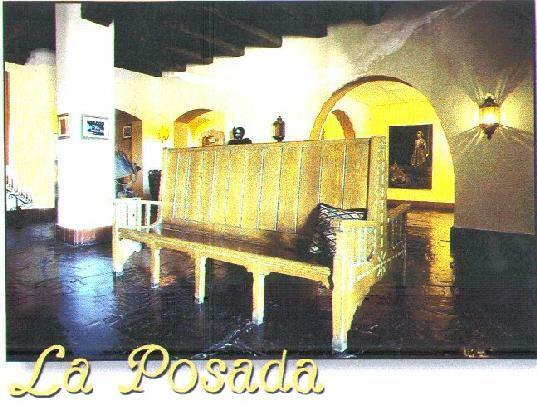 Enjoy a tour of the resort, view Presidentual art by Tina Mion, classic furniture designs by Keith Mion or E-mail La Posada for information and reservations. Full shot from the railroad side.